Life lesson from Italy #5 - When in Rome... - Colette Freedman is a top Hollywood Script Doctor who has also ghost written several novels. 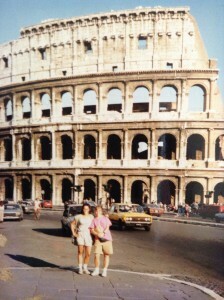 When I was in college, I saw Rome in a day. Literally. Traveling the way only 20 year olds can travel…with a heavy knapsack and a light budget. And the budget dictated that I could avoid spending the night in a hotel room if I took the train from Florence to Venice via Rome. Yes, if you look at a map it’s ridiculous…but I was 20 and you’re allowed to be ridiculous at twenty. 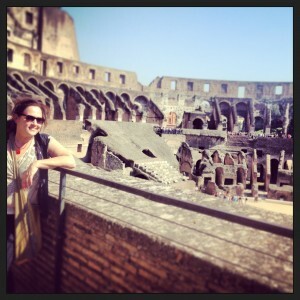 We arrived in Rome at 10am, stored our knapsacks at Stazione Termini and walked the city until our train left at 10pm. We visited Vatican City, saw the Pantheon, tossed coins in the Trevi Fountain and climbed the Spanish Steps. We got the highlights and I was fairly nonplussed….in the way that 20 year olds often are. Rome is about nuances. It is about stepping into a farmacia and trying to order cough drops, it’s about attempting to navigate a menu and order an entire meal in Italian, it’s about taking local trains and going to the theatre and buying local produce and taking a few deep breaths. Sure, Rome is about the highlights, but it’s also about the shadows. 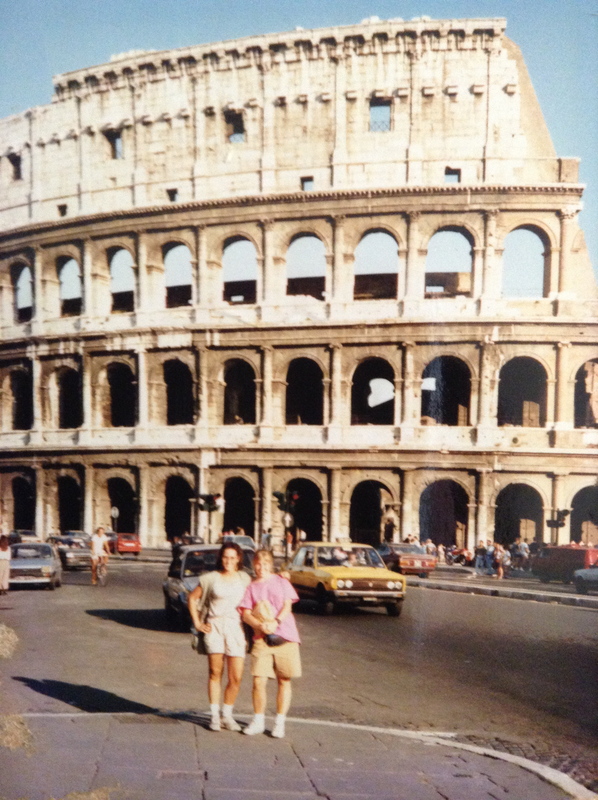 A couple of decades after my first Roman holiday, I was able to do Rome in a few days. In addition to repeated trips to the original highlights, I explored the Trastevere, wandered through the Jewish Ghetto, and enjoyed meals which consisted of more than bread and cheese. I soaked in the history of the Roman Forum, the culture of Piazza Navona. 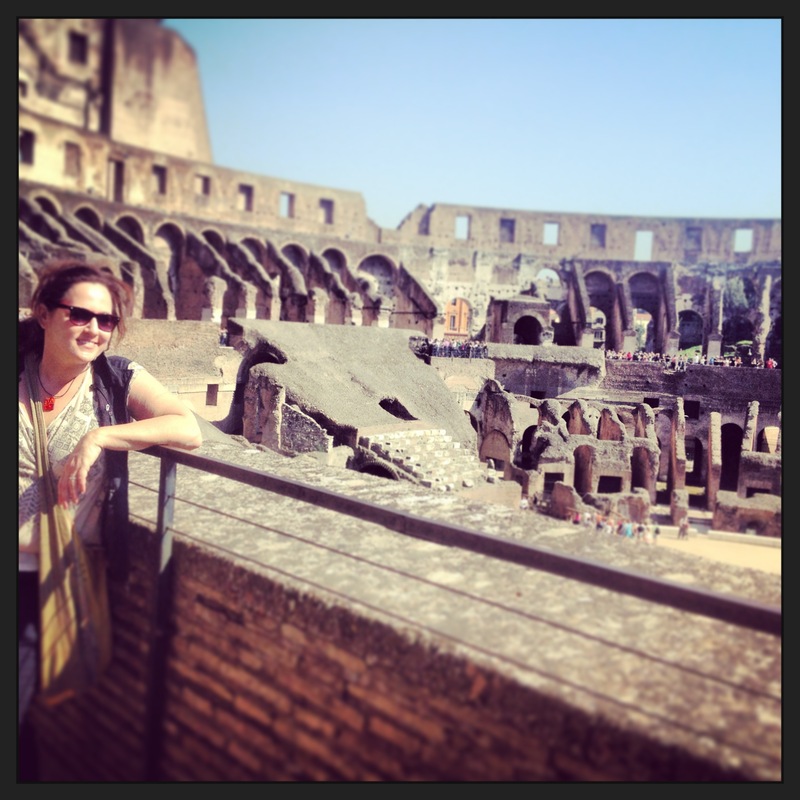 When in Rome, do as the Romans do…but try to take a few days to enjoy it.